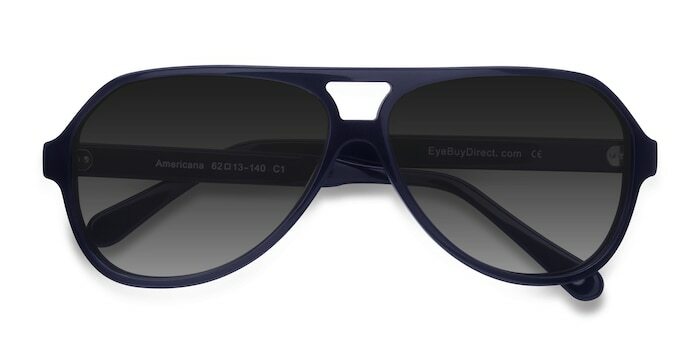 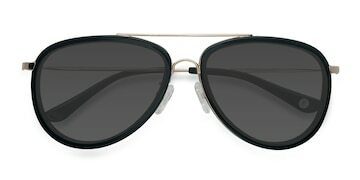 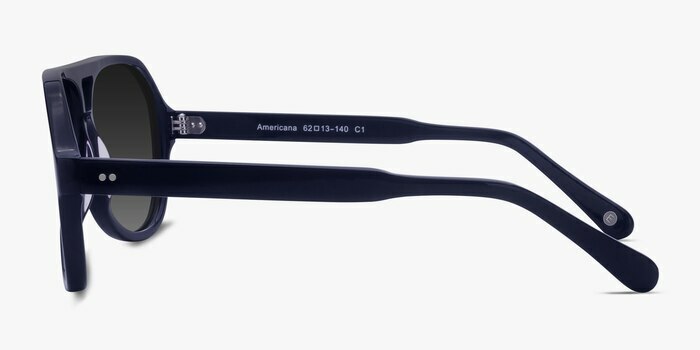 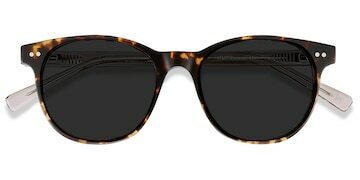 These Americana sunglasses will add swaggering confidence and brash style to any outfit. 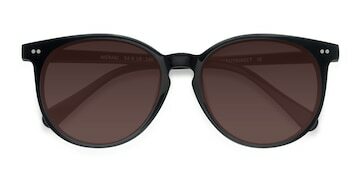 The flattering outsize wayfarer lenses, double bridge, and chunky temples all add together to create a 'gung-ho' design that will get you instant respect. 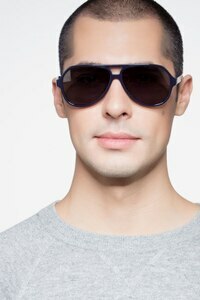 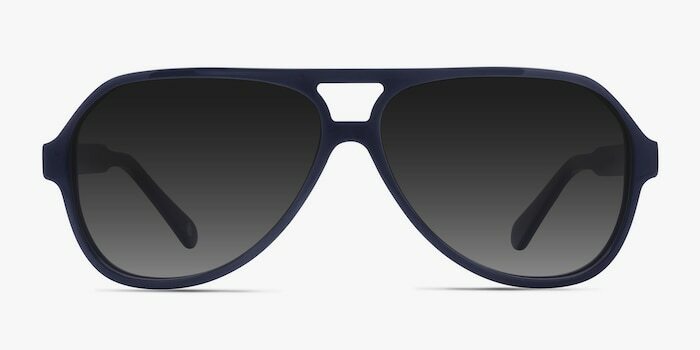 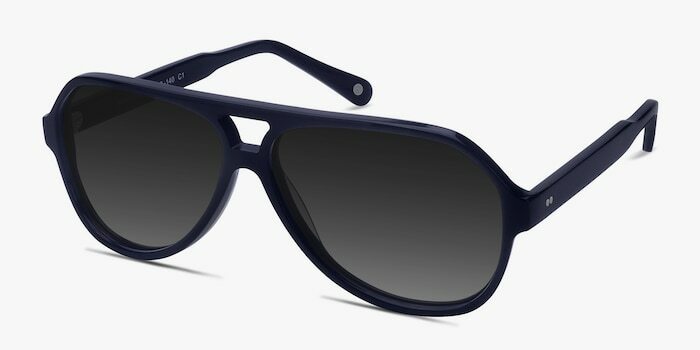 The deep, sapphire navy color and silver studded details, meanwhile, give this eye-catching frame a final dash of cool.